Alan Jones and Gilles Villeneuve thrashed everybody in a tight battle for the win, with Jones just about coming out on top. Clay Regazzoni finished a distant third in what would be the 28th and final podium of his career. However, the race weekend was probably most notable for what happened at Brabham; Niki Lauda decided part-way through a practice session that he was going to retire with immediate effect. 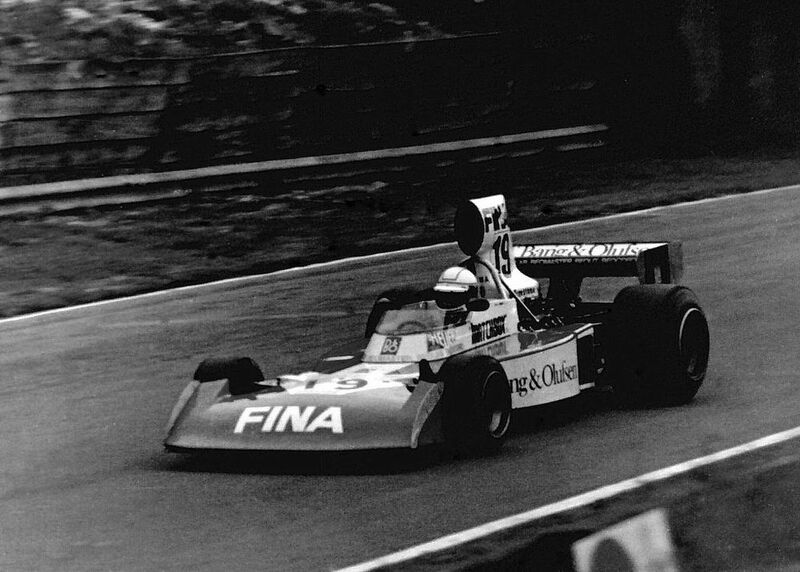 Luckily for the team, a chap called Ricardo Zunino, who’d tested for Brabham before, was attending the race as a fan. He was given an unexpected opportunity and despite the lack of preparation did surprisingly OK, qualifying 19th and finishing seventh. Alain Prost led home a Ferrari one-two which, with Ayrton Senna retiring, meant that Prost trailed him in the championship by just nine points with two races to go. Alessandro Nannini finished third in what would be his final race - a helicopter crash two weeks later ended his career. 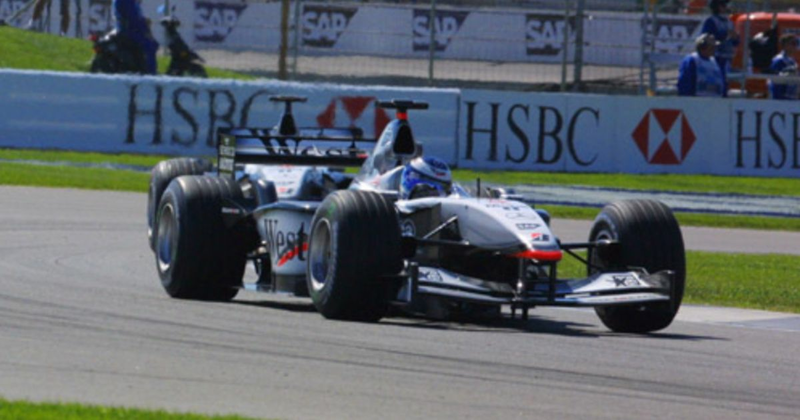 Mika Hakkinen took his 20th and final win thanks to solid McLaren strategy and some typical Williams-BMW unreliability, which dropped Juan Pablo Montoya out of the race just a couple of laps after he’d taken the lead. 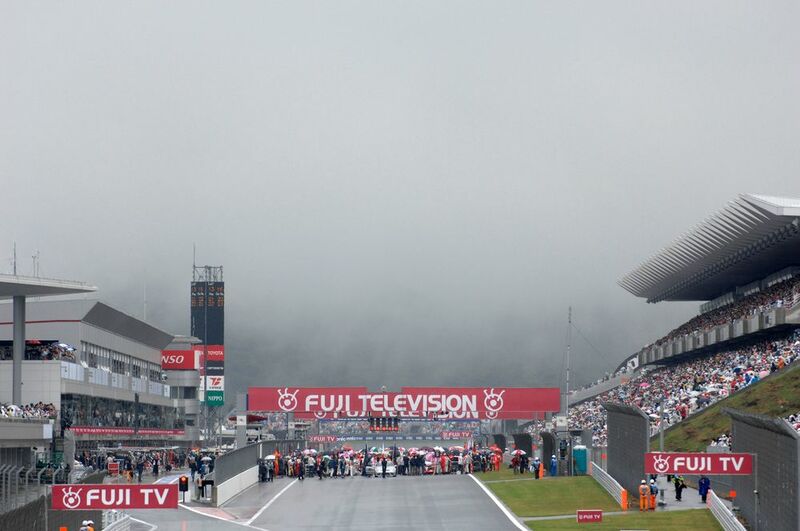 For the first time in 30 years the Japanese GP was held at Fuji and the race was so wet that it’s a wonder it was ever allowed to happen at all. It was a race filled with controversy, too - Lewis Hamilton won, but was criticised for erratic driving behind the safety car which caused Sebastian Vettel to crash his Toro Rosso into Mark Webber’s Red Bull. Both potentially had the pace to win, which was especially impressive in Webber’s case as he wasn’t feeling great and even threw up in the middle of the race. Fernando Alonso crashed out, whilst both Ferrari’s had to fight through from the back after starting on the wrong tyres. 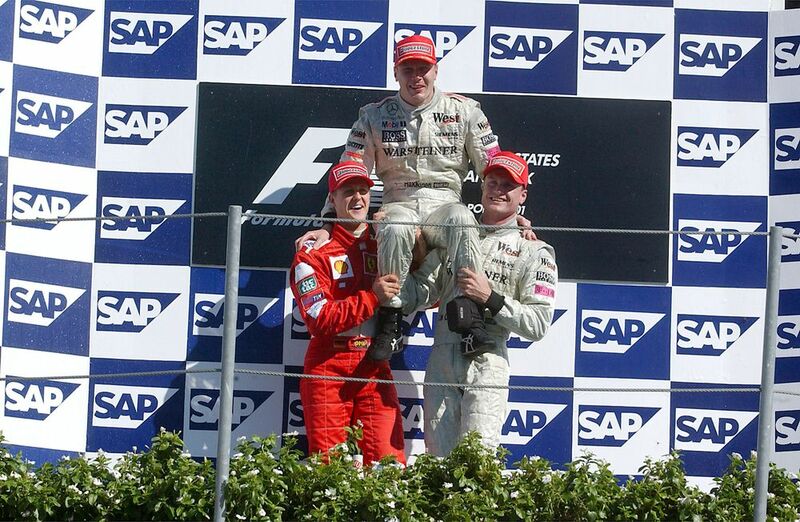 Kimi Raikkonen made it up to third behind Heikki Kovalainen, whilst Felipe Massa finished sixth after an epic final lap battle with Robert Kubica. Adrian Sutil scored his first point, and the only one for the Spyker team. Roberto Bonomi (born 1919) finished 11th in his sole F1 appearance at the 1960 Argentine Grand Prix. Reine Wisell (born 1941) finished third in his first race, for Lotus at Watkins Glen in 1970, but that would turn out to be his best result. A full year with Lotus in 1971 yielded only the occasional points finish, after which he went to BRM before his career fizzled out in 1974. Jochen Mass (born 1946) began his career with Surtees in 1973 before joining McLaren at the end of the following year. In 1975 he won the red-flagged Spanish Grand Prix, but in three seasons with the team could never quite match the performances of either Emerson Fittipaldi or James Hunt. He joined ATS in 1978, spent two seasons with Arrows, and then left F1 after a year racing an uncompetitive March in 1982. Eric van de Poele (born 1961) had the misfortune of driving for three uncompetitive teams in his 29 entries across two seasons, and only qualified for five races. 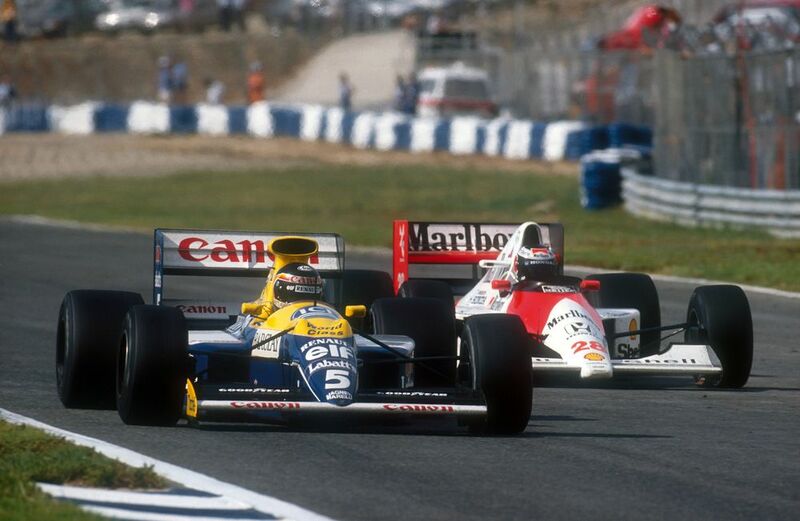 When he did qualify, though, he usually impressed - he almost scored points in the 1991 San Marino GP. In 1992 he struggled with Brabham and when the team folded he moved to Fondmetal. He put in some quality qualifying performances but three races later Fondmetal also folded and his F1 career ended with it. Jos Verstappen’s son Max (born 1997) was a junior prodigy and became the youngest-ever F1 driver (at just 17-years-old) when he joined Toro Rosso for the 2015 season. In 2016 he became F1’s youngest-ever winner when he sensationally won the Spanish GP in his first race for Red Bull. Frequently fast, always aggressive, occasionally controversial, he’s likely to be around for quite a while and has every opportunity to be incredibly successful.